The Xperia Z3 uses some of the best quality parts available on the market today; this meant sourcing the best possible replacement parts was essential to fixing the phone properly. We sent our ninja scouts out once more to find the best parts from all four corners of the map. They have now returned, successful in their mission. So rest assured that we have you covered for all your repairs to your Xperia z3 from battery replacement to screen repairs. We also repair the Z3 Compact! So why wait come right down for the best service and repair in Perth. At Phone Ninja we like to keep up with the major phone brands to be sure we are up to the task of repairing your latest Smartphone. 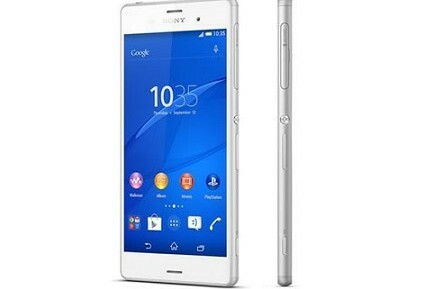 In recent years Sony has proven to be a force to be reckoned with, despite a slow start to the Smartphone world. They now are a leader in the world of high end smart phones. The New Xperia Z3 is no exception to this. Following from previous Z series phones, Sony never ceases to amaze us with their fantastic phone design and feature set.